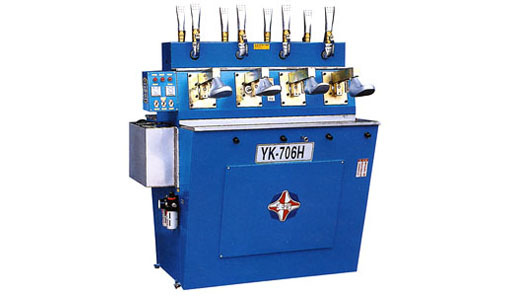 YK-706 Mocassin Stretching Machine With Steam - True Ten Industrial Co., Ltd.
1. Can be used for steaming, combining and wrinkles removing of upper of California shoes. 2. Can be used for steaming, combining and wrinkles removing of upper of shirker shoe. 1. High temperature with vapor to soften upper fast. 2. Separate mould to stretch upper. 3. Heated last to soften shoes upper and convient to eliminate wrinkles. 4. Temperature can be adjusted by different materials. 5. 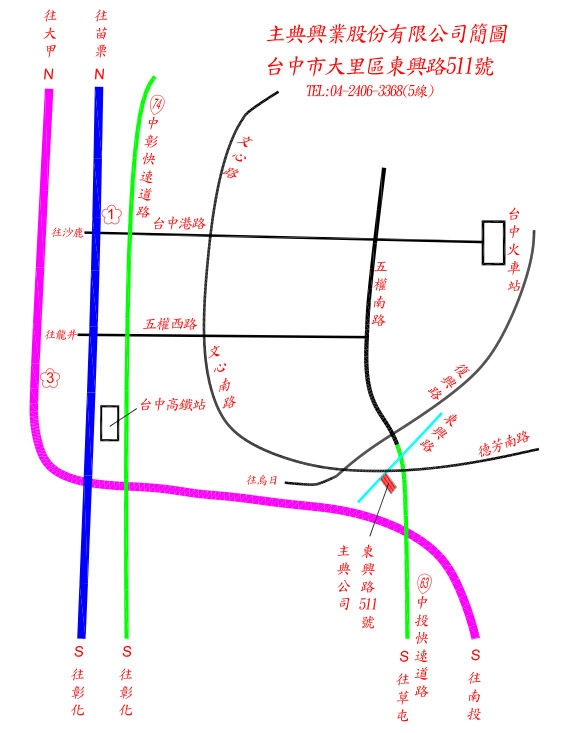 Stretch time can be adjusted by different materials. 6. Easy lasting operations while the upper stretched.